This unworn 2015 Rolex Datejust is available now and comes complete with box, papers and warranty. Finished in stainless steel and yellow gold with 10 stunning diamonds. 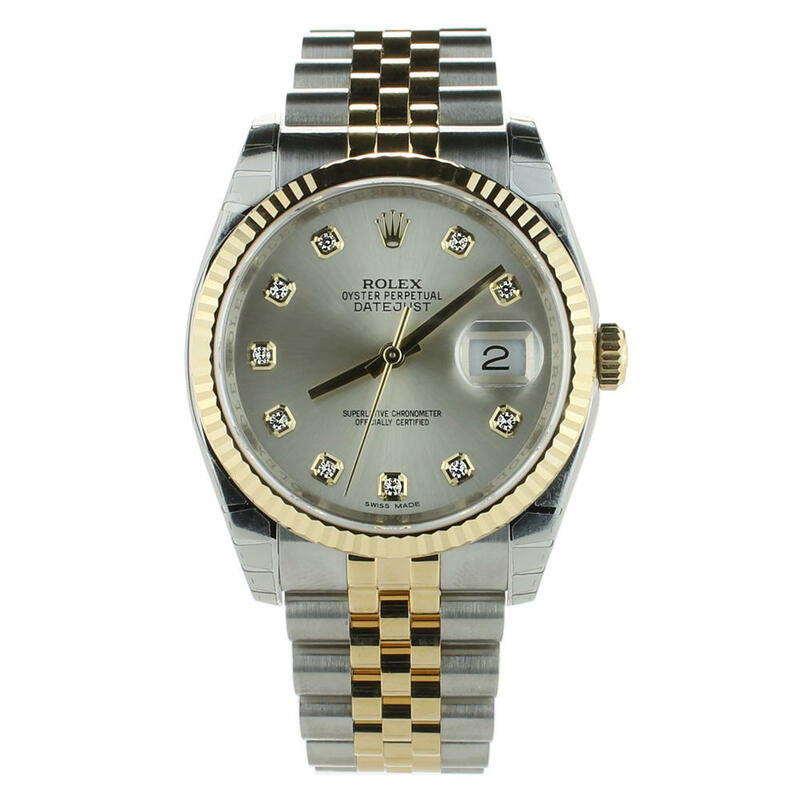 This Rolex Datejust 116233 watch comes with box, papers and warranty.